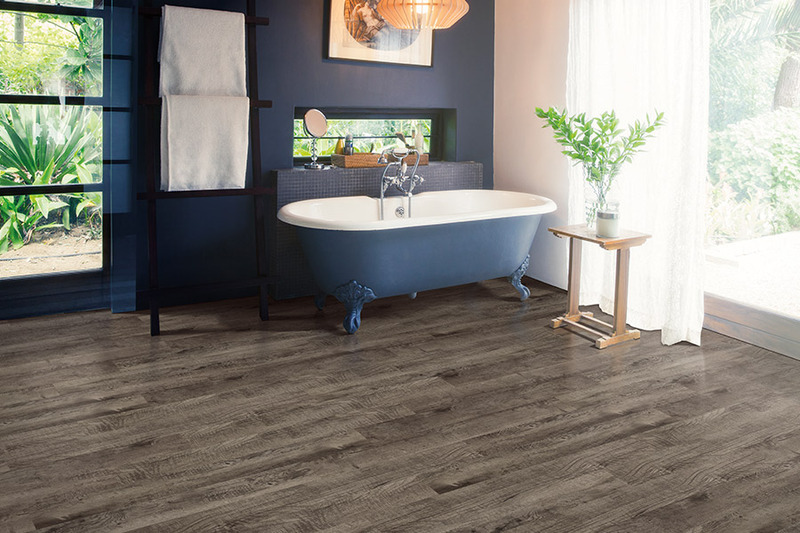 No matter what you’re looking for in a floor covering, it’s likely all your needs can be met with luxury vinyl. 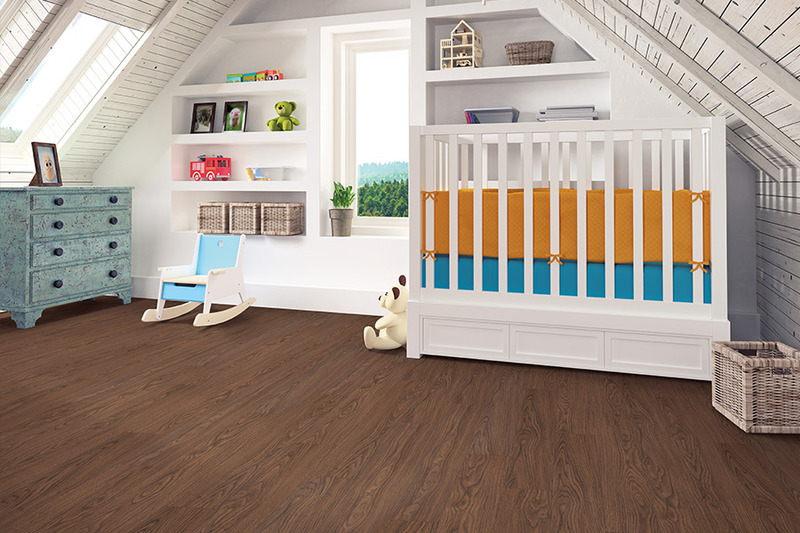 Are you looking for a look that mimics real solid hardwood? 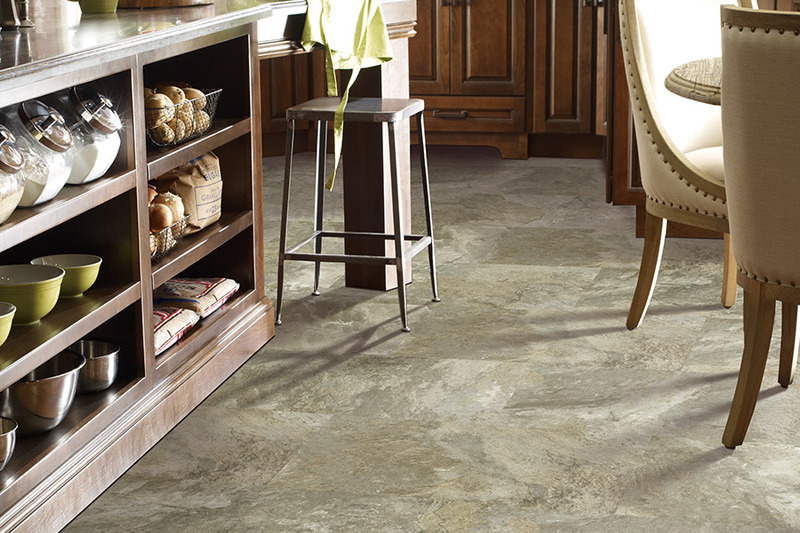 Maybe you’re in the market for the all-natural look of stone, marble or slate. You might be the artistic type, however, in love with the patterns and designs that can create a truly unique atmosphere. The good news is, this flooring covering offers all of that and more. 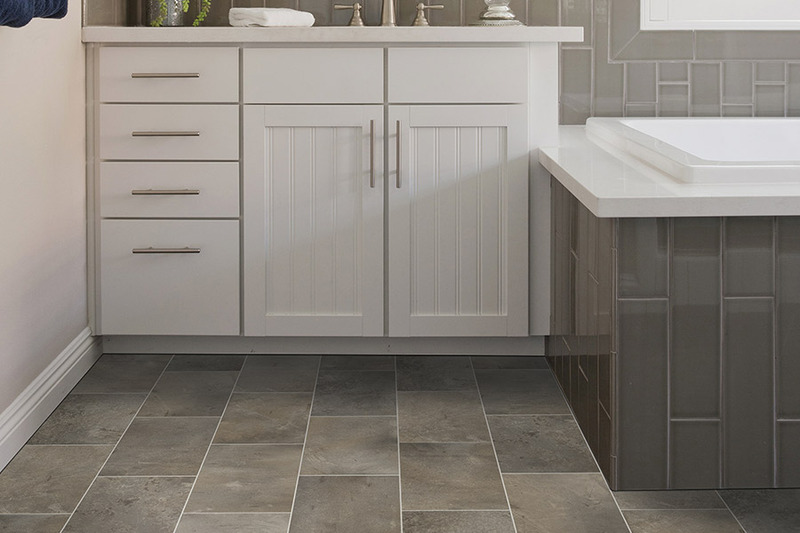 916 Floors is committed to assisting homeowners in finding a floor covering that not only meets their needs, but also complements their style. With this material, that’s easy to accomplish with just a few questions, while we get to know you. In fact, you can have a combination of needs and desires for your floors, and find this fits the bill every time. Stop by anytime, at our showroom in Roseville, CA, to get the process started. We serve the areas of Roseville, Sacramento and Rancho Cordova, and we would love the opportunity to serve you as well. Once you’ve picked the perfect look for each space you would like to cover with new flooring, the hard part is over. This is easily where you’ll spend the most time, but we guarantee, it’s worth the extra effort. 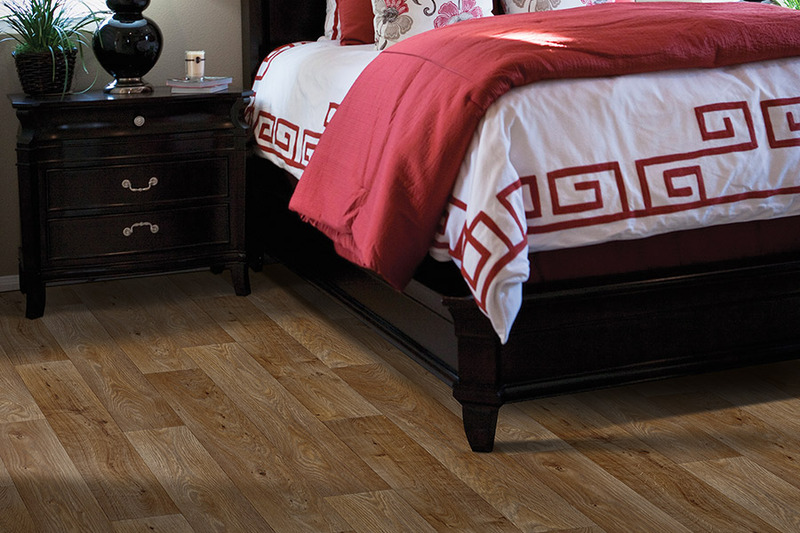 Somewhere out there is a luxury vinyl flooring that has your name written all over it. And that’s just the flooring you deserve. Aside from looks, there are so many benefits to this flooring, not the least of which is durability and protection. Built to last, this floor covering is topped with a protective wear layer that resists scuffs, stains, scratches and even some denting and gouging. Of course, the thicker that protective layer is, the more protection you’ll have against life’s little mishaps. Your flooring professional can fill you in on all the details. Installation of this product is quick and easy. Specific time frames depend upon the particular mode of installation, whether it be glue down, adhesive backing or something else. In any event, your installers are well trained in knowing all the ins and outs of the procedure, and will be finished in no time. 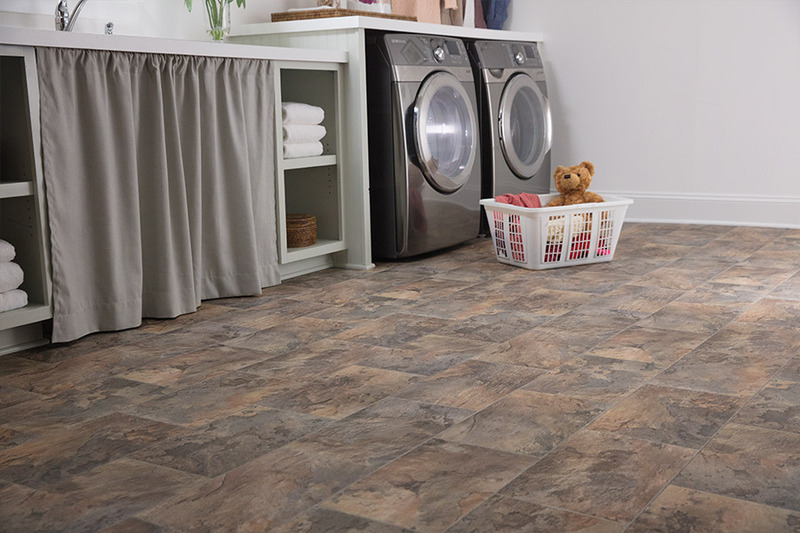 All you have to do is wait to enjoy your newly installed floors. For cleanup and maintenance, a quick sweeping or vacuuming, followed by a damp mop will keep these floors looking great for many years.